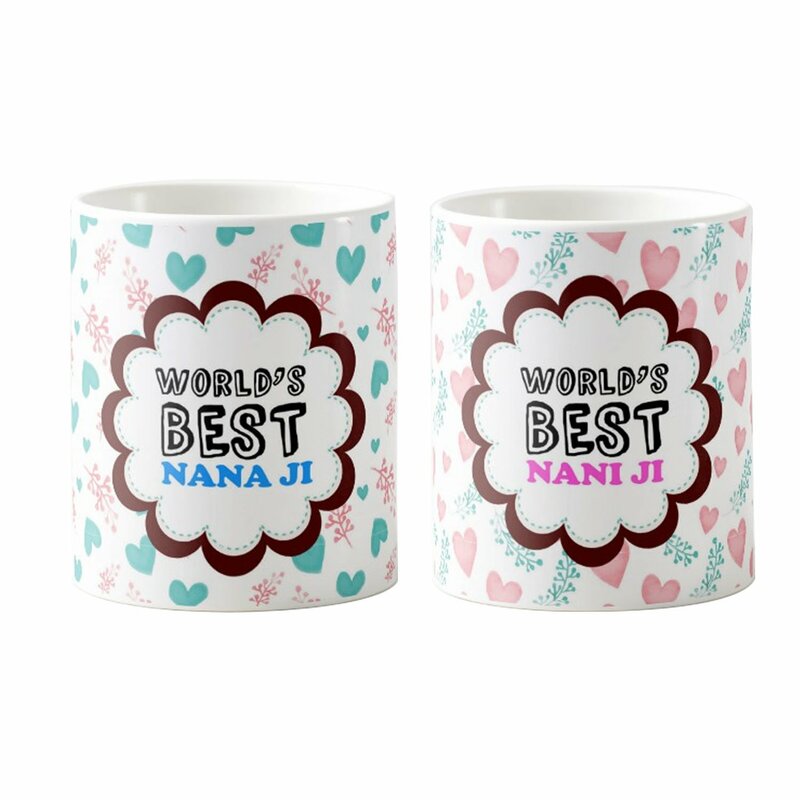 Be it anniversary gifts for grandparents or best gifts for grandparents in general, choosing that “one gift” has never been easy. So let us help you get one step closer to that precious smile you’ll get on their faces. Grandparents love this gift since they have something other than your cheeks to squish. 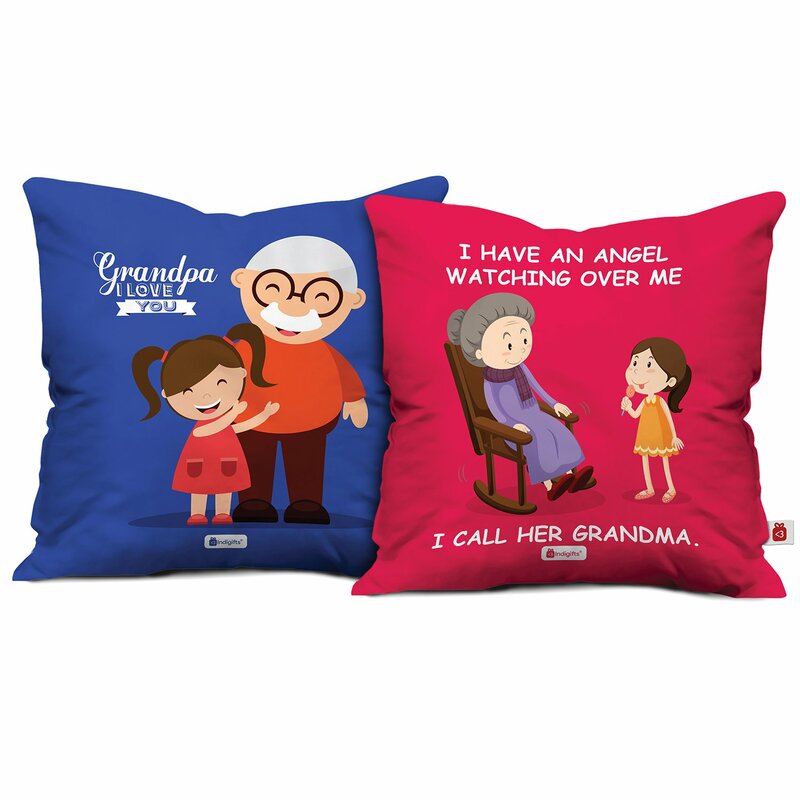 If you’re away then these cushions are perfect to tell them how much they mean to you. If you’re devoted to your grandparents and they’re devoted to God then this would be the most heartwarming gift they can receive from you. As a result of this, their beliefs in a happy home would stay in place. And so will their smiles. 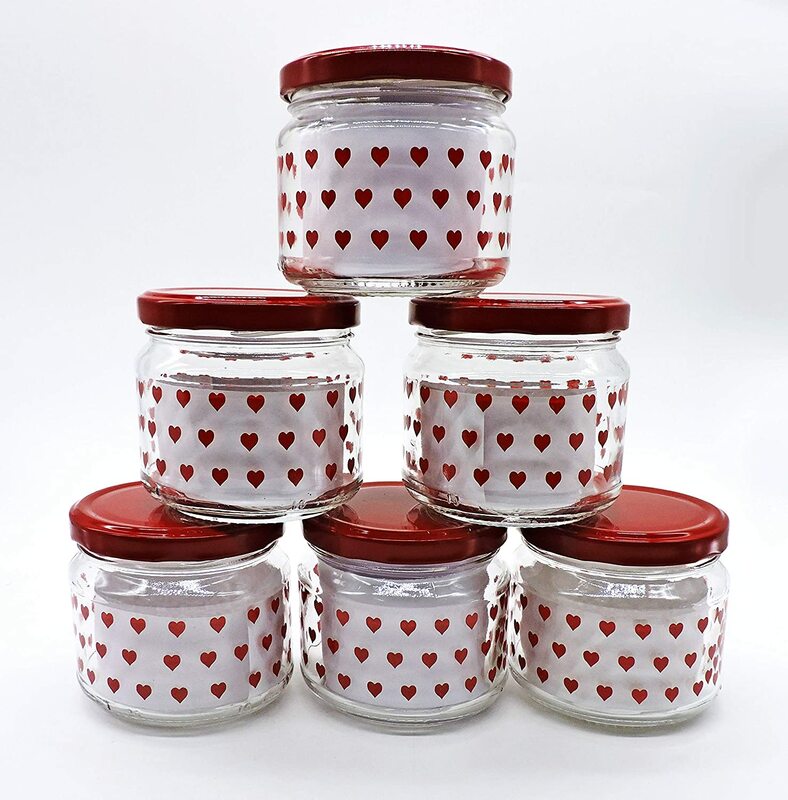 These would be the cutest anniversary gifts for your grandparents! With the smell of freshly brewed coffee in the morning, this mug is the one gift they would use every day and then maybe they’ll give you a call right after finishing the last sip telling you to dress warmly since it’s winter now. 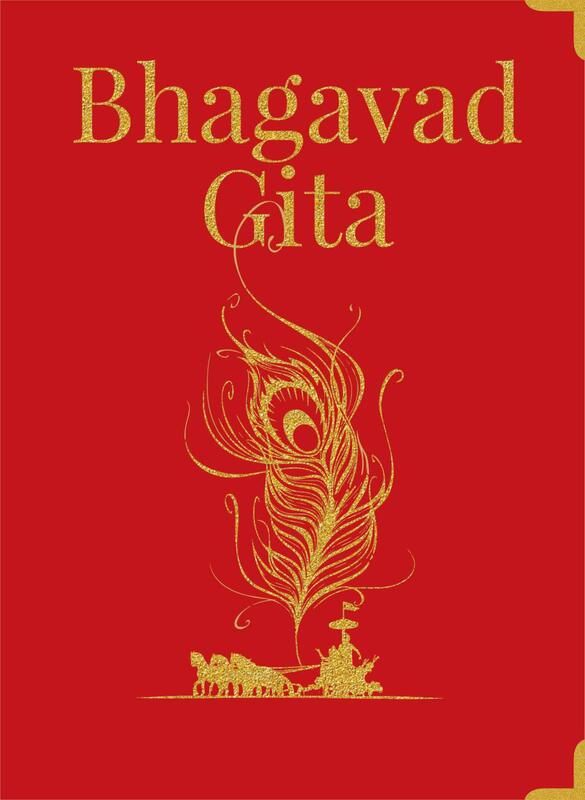 Who wouldn’t like this beautiful silk hardbound copy of the Bhagvad Gita? This 700 verse Hindi scripture in Sanskrit that’s a part of the Hindu epic Mahabharata subsequently making it the most revered book in an Indian household. 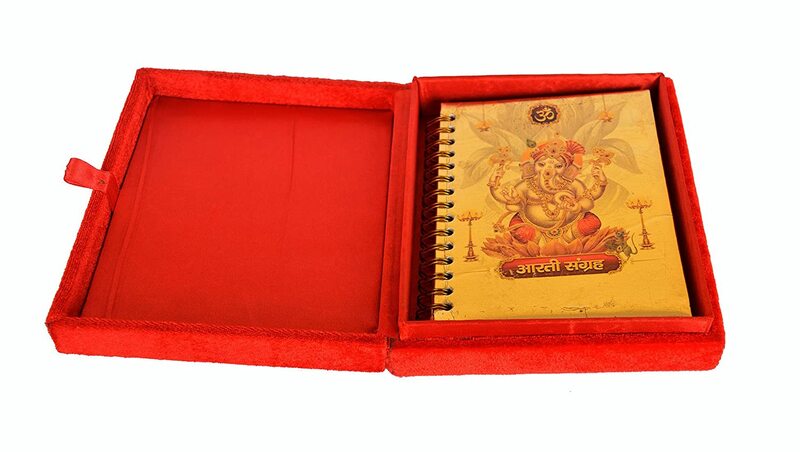 Grandma and grandpa will love this book holder because you heard that their Bhagvad Gita had been a little lonely since they got it. 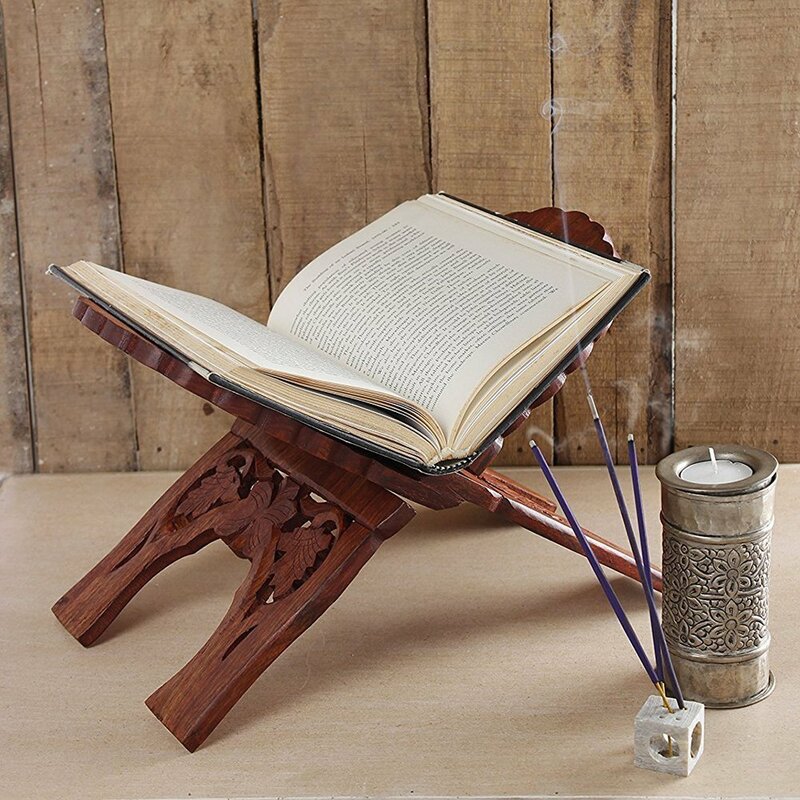 This book holder is intricately crafted with rosewood and the joining mechanism of the two holding pieces remains all pure without the use of metal or nails. Grandparents love to take care of others but usually forget to look after themselves. A tablet organiser is a perfect gift that will do the job and very efficiently at that. 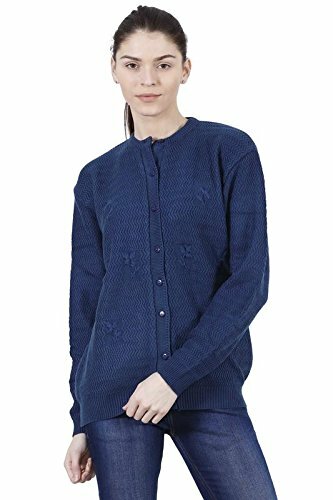 You wouldn’t want to search for “grandmother gifts” anywhere else when it’s cold outside because there’s no better way to send warmth to your grandma other than this pretty sweater. Moreover, there are pretty colors to choose from as well. Click on the link given to find out more. Hugs come in many ways. For instance, this shawl. Your grandpa will definitely not want to take it off. Likewise, the mirrors will compliment him and so will the everyone else. 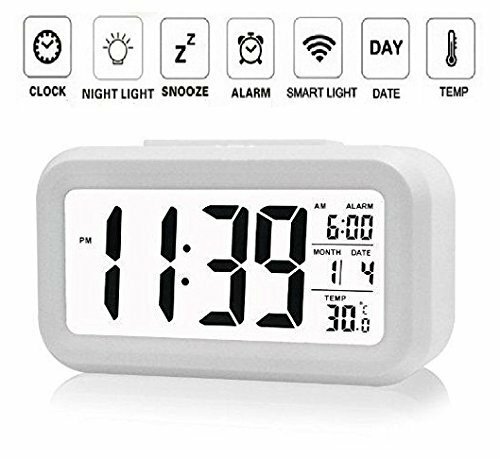 It might seem like something vain but a digital clock is a far more useful and accurate gadget to your grandparents than the conventional wall clock. The sun might be meticulous with its time and this digital clock will make sure that your grandparents are too! Walking will become fun for even grandparents now with this walking stick. This stick is perfect in one’s hand. It’s made of sheesham and brass and the rubber tip at the end makes do for a soft landing. Mornings and evenings will now be for green parks and healthy walks. 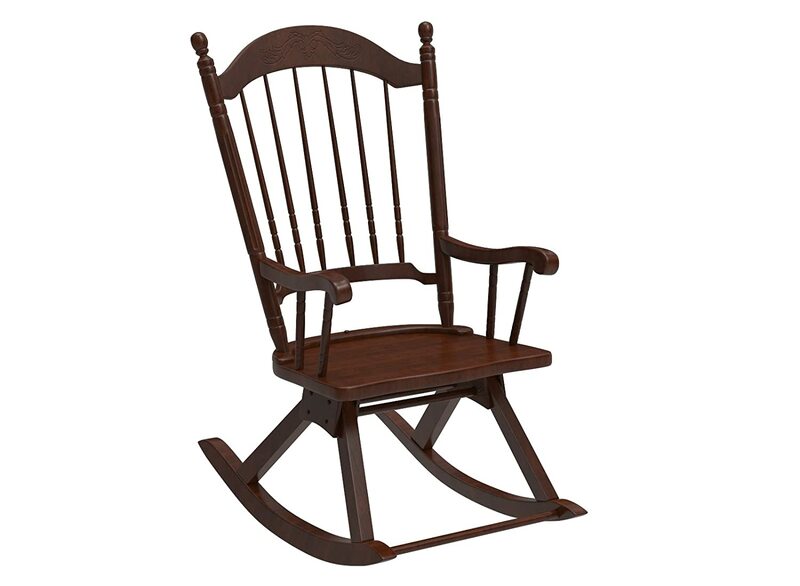 This is the perfect gift for the grandpa who likes to let loose once in a while. 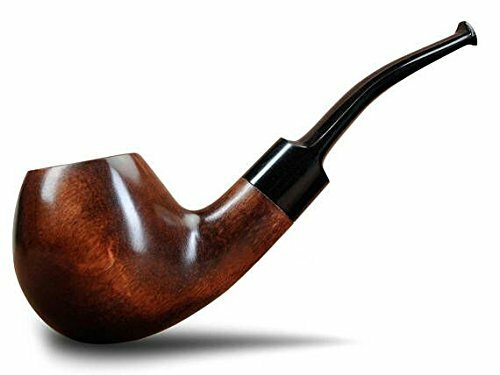 The classy and wooden pipe makes the experience all the more enjoyable. 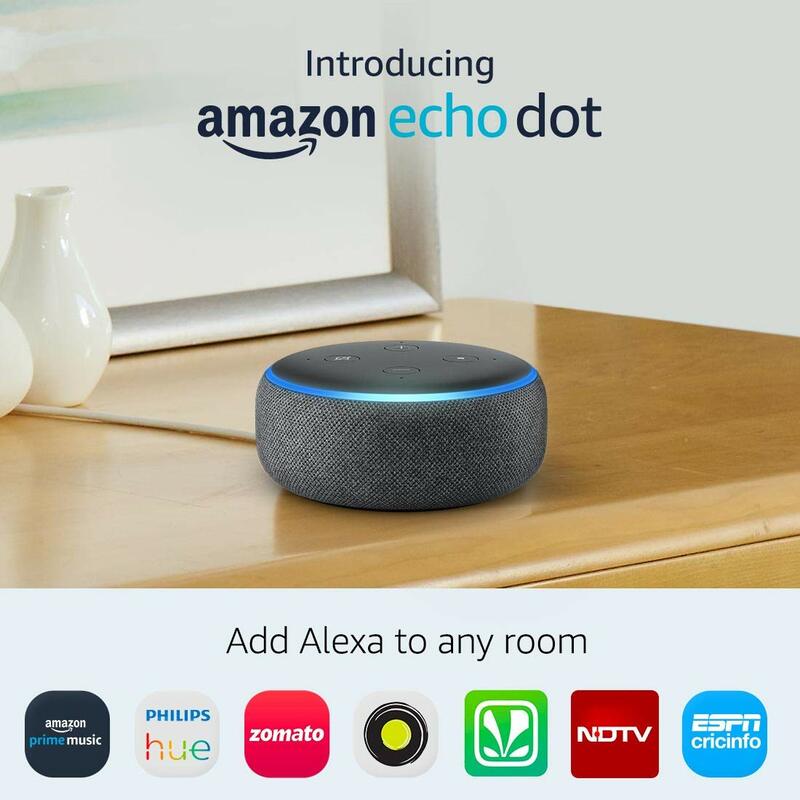 Alexa, take good care of grandma and grandpa! Somewhat similar to Siri, but a lot more helpful in acting as a caregiver to your loved ones when you’re out of the room. In addition to that, if there’s an emergency, you can make it respond in moments. So if you were looking up gift ideas for grandparents then Amazon Echo is the only way to go! Anniversary Gifts for Grandparents? Look no more. 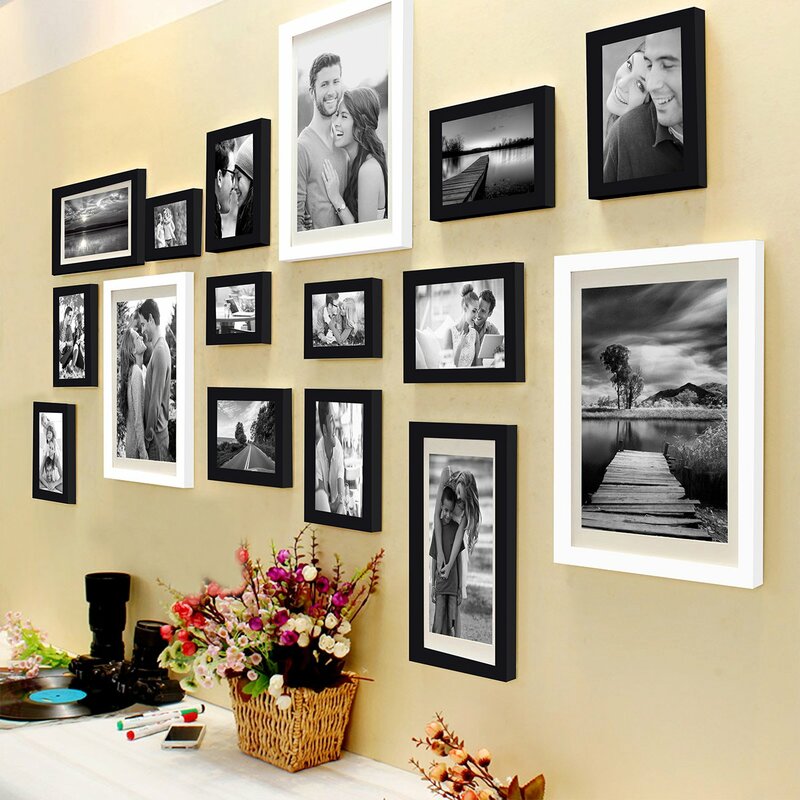 Grandma and Grandpops will love this gift from you every time they walk into their favorite space and see all the smiling faces of their lineage together put up on the wall. 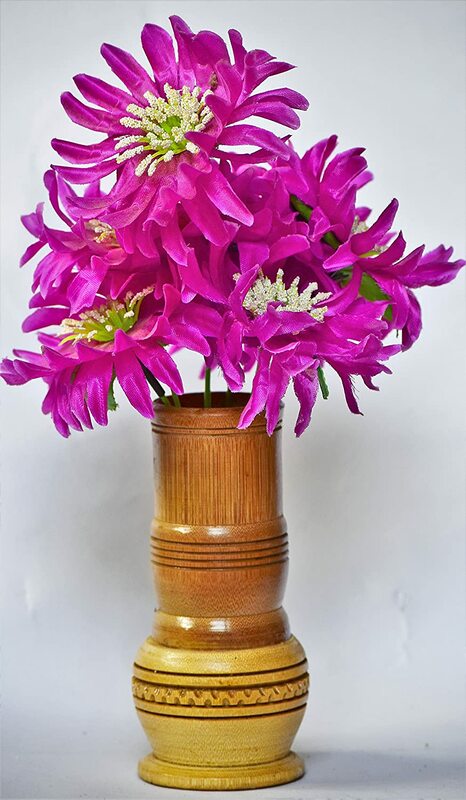 This vase does the job it’s for – bringing proper style into places that might look seemingly dull and in addition to the roses that you’ll buy for your grandparents, it’s the superb gift you could give them. 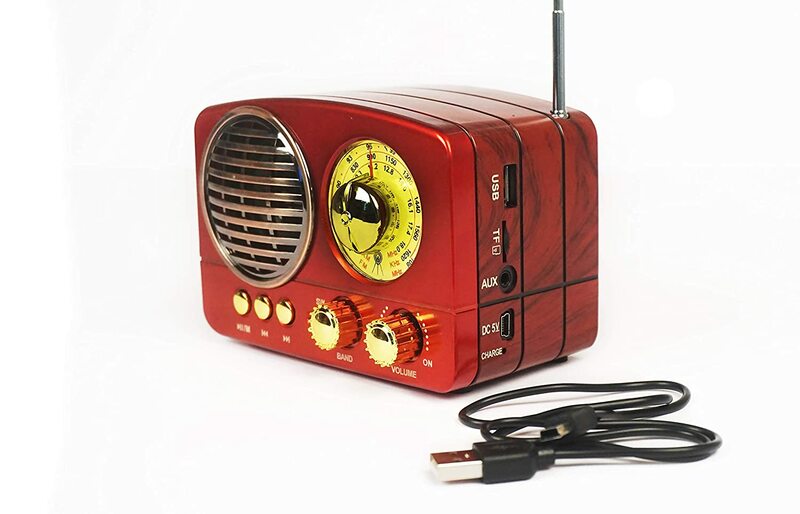 With this vintage slash modern radio, all will fulfill all their song requests- from Lata Mangeshkar to Kishore Kumar to Mohammad Rafi. And if they get bored, there’s a Bluetooth too! What’s happiness? 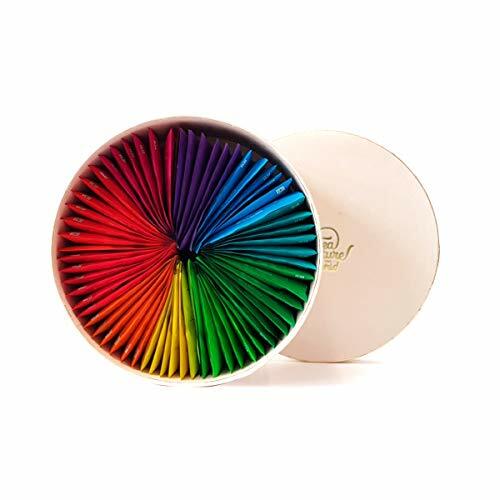 60 tea bags of 10 assorted exotic flavors because this would be the ultimate gift for your tea-loving grandparents. 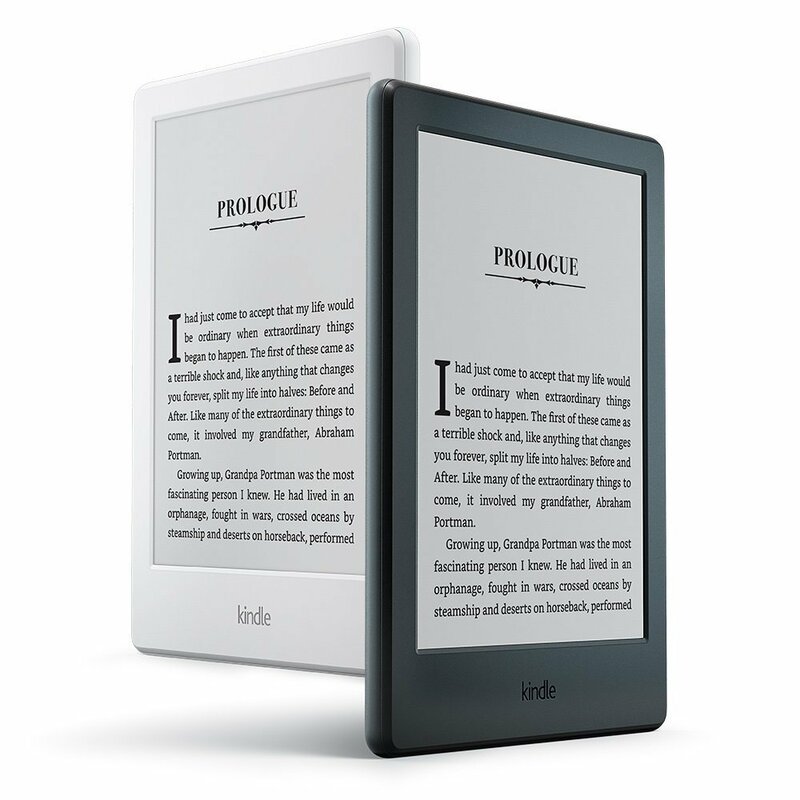 Reading became a lot more fun when Kindle made its flashy entry into our lives which is why you might want to consider gifting one to your grandparents because you don’t want to miss out on witnessing them falling in love with technology. This body massager is all your grandparents will need when their joints don’t feel as upwards as they might do. 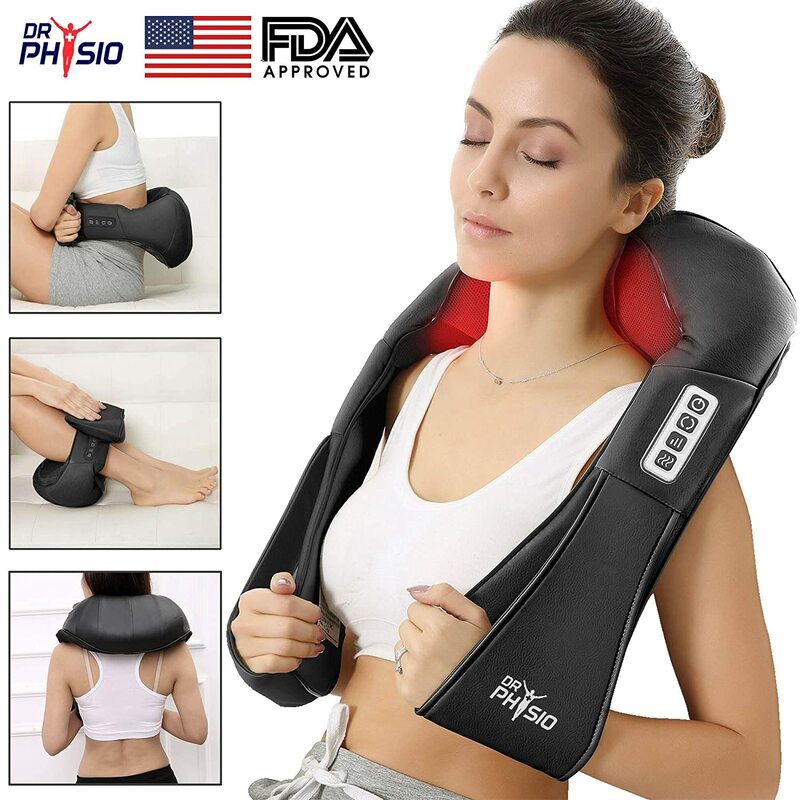 The Shiatsu Muscle deep muscle relaxer adds heat and intensity on hard to reach muscle groups that help in an easier and a more relaxing massage. It’s a simple massage tool and a healthy gift that helps with relieving muscular tension and promotes blood circulation which is why healthy pumping becomes fun with the yellow color and spikes! Dinner tables with your grandpa will never be quiet. This book is an all in one ROFL-package for your grandpa to lookup new dad-jokes that will more often than not have you giggling about. There is no other gift than this cool purse for your grandma. 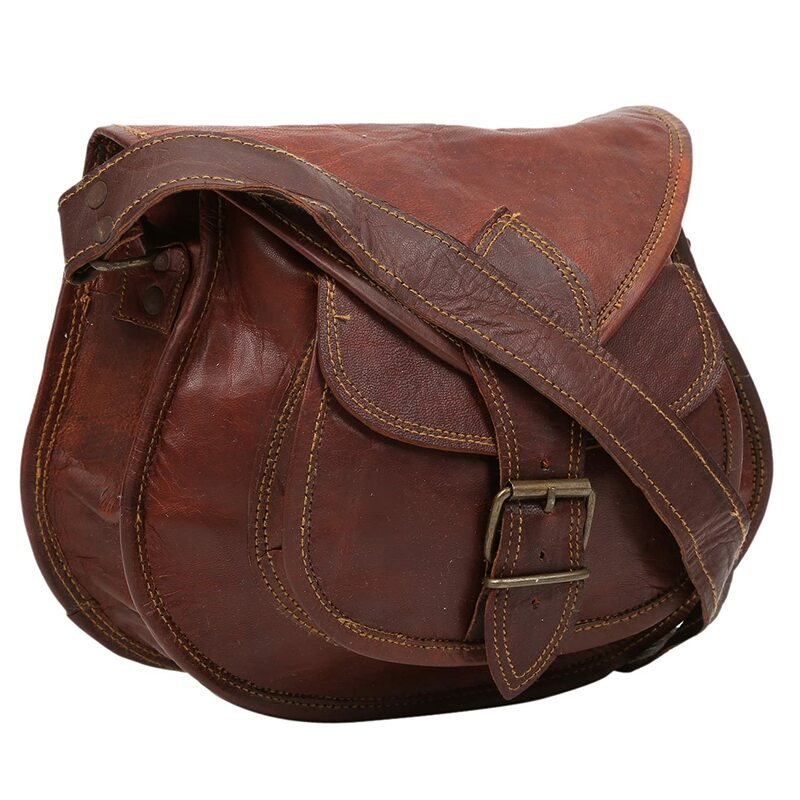 The leather gives it an antique-y look while space inside makes up for all the things she’d need to take with her anywhere at any given time. Furthermore, she might even decide to keep candies in the purse for you. Firstly, it’s the perfect board. And lastly, it’ll go perfectly with your grandma’s perfect kitchen! 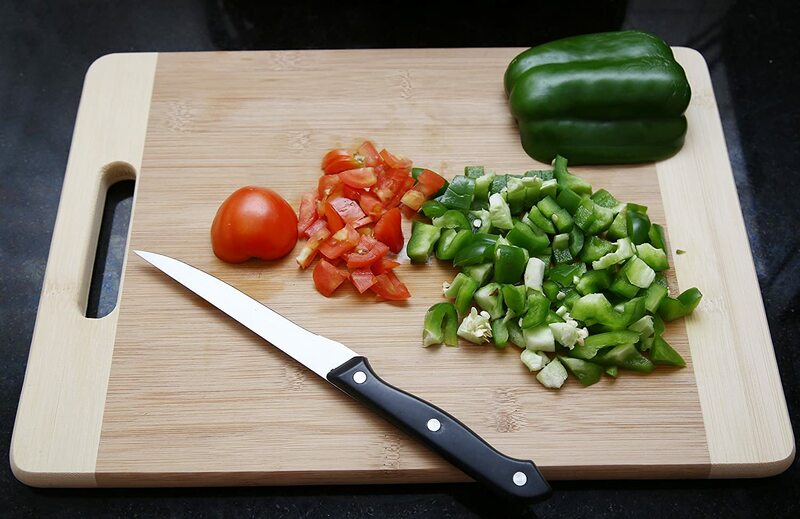 Making shapes out of vegetables together becomes more fun when the knives are sharp and on point because blunt knives don’t cook delectable food. 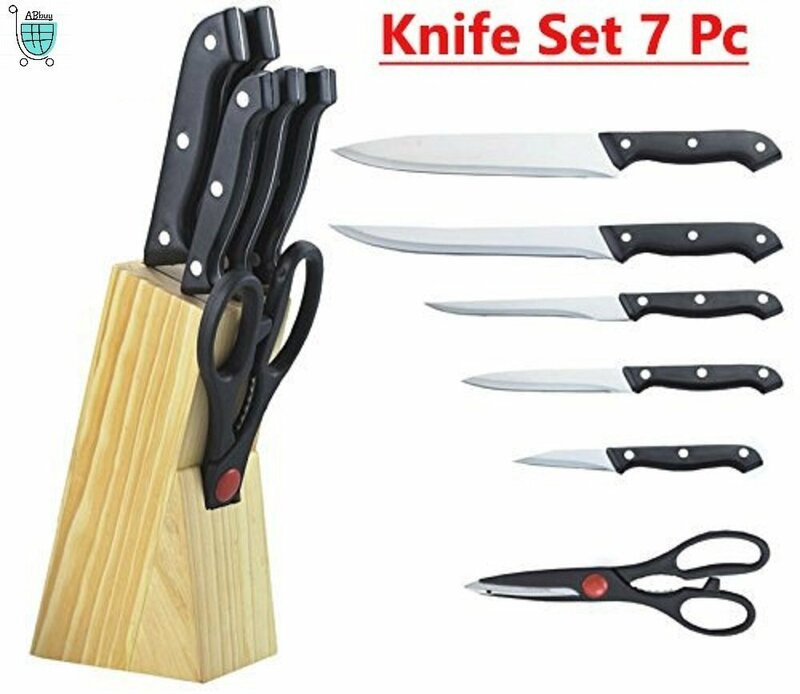 If it’s your grandma who loves to cook as much as you do then you surely want to give her this set. 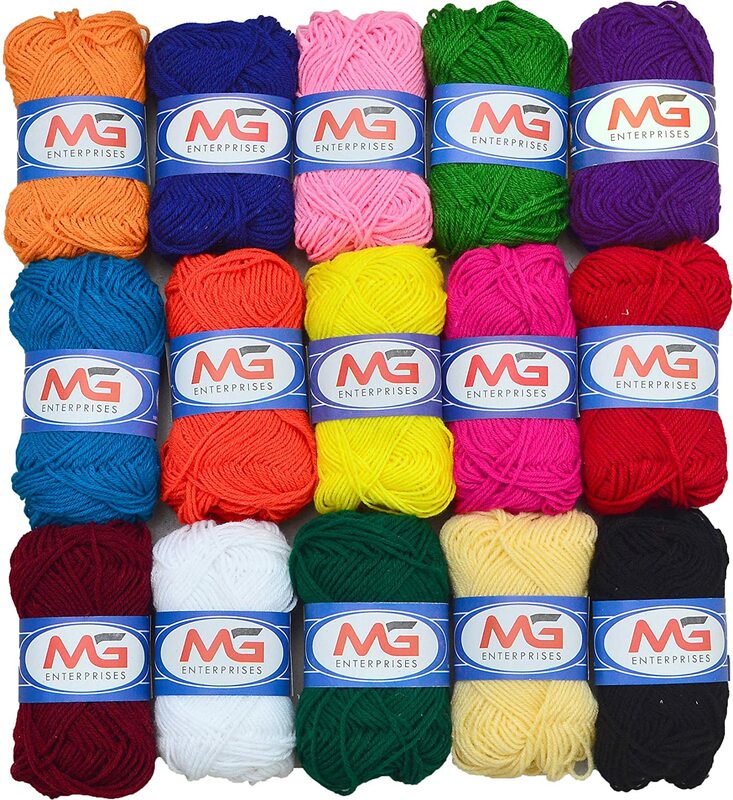 Knitting becomes something more than just a hobby with these colorful yarns and we know that you should give this to your grandparents since its all about the colors of warmth and affection. With these wooden coasters, the dinner table at your grandparents’ place will now have happy looking cups and glasses. 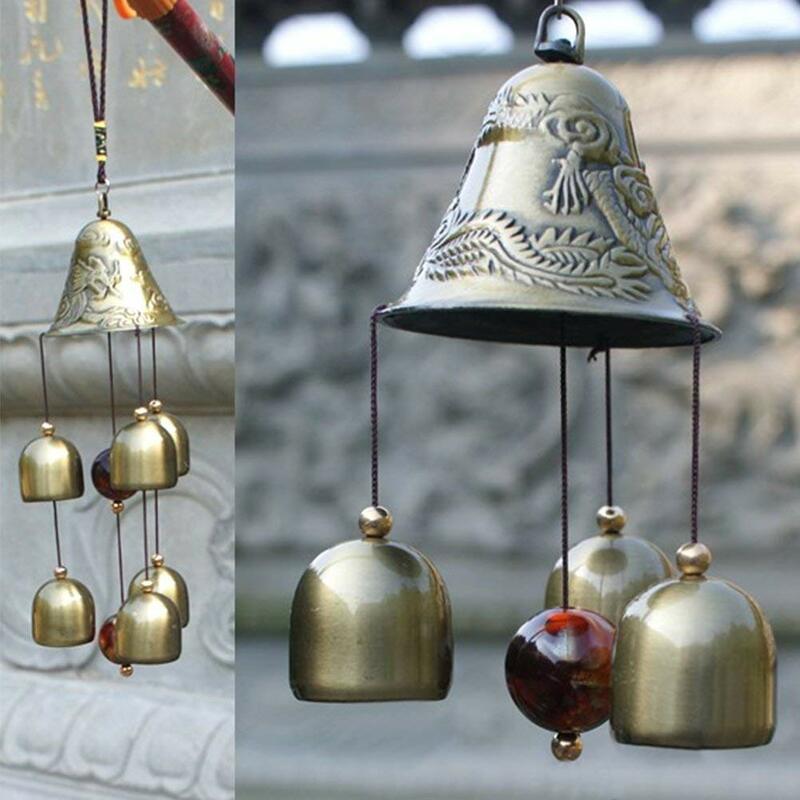 These extremely sweet sounding wind chimes make the cold winds a little more pleasant. Of all the gift ideas for Grand Parents, this is the one that will make sure they smile even in bleak weathers. 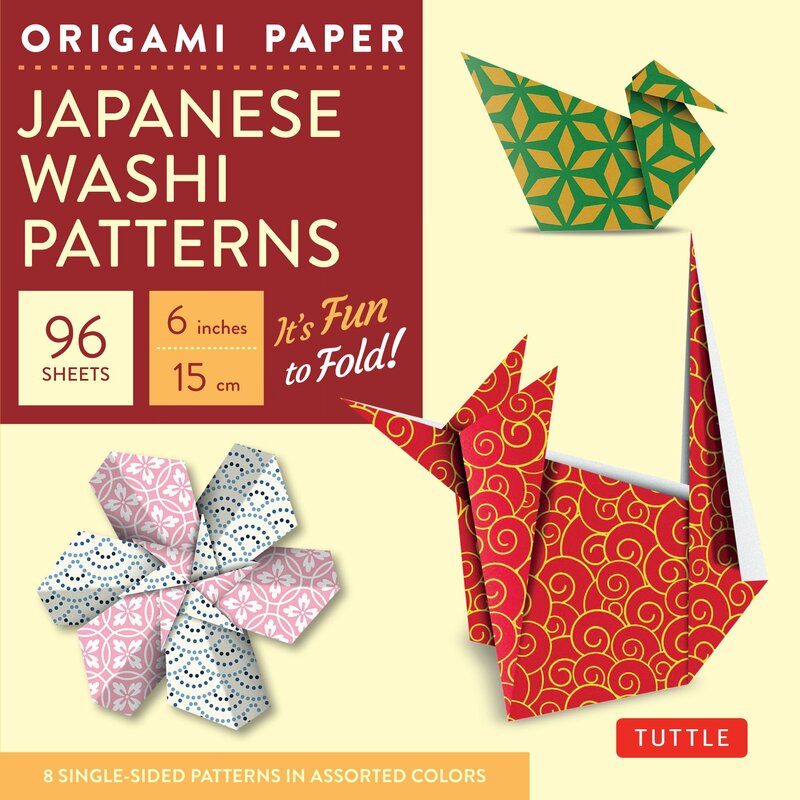 The Japanese might have brought in the art of Origami but your grandparents will master it in their free time with this origami booklet. Watch them take a full swing at art with this book. 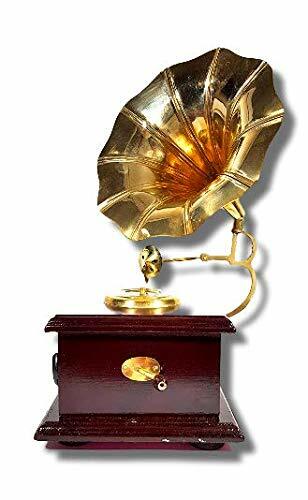 For the kajus and pistas, kishmish and candies this is the gift that would have you visit your grandparents a lot more often than usual. 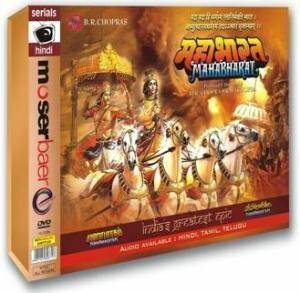 The devotion every Indian feels with this epic is enormous and therefore this would be the ultimate gift for the grandparents who are admirers of B.R Chopra’s television series of Mahabharata, based on the original story by Vyasa. The adaptation of the ancient Hindu saga primarily based on Valmiki’s Ramayana is the gift you’d definitely want to give to your grandparents. Furthermore, sanctity knows no bounds which is why gifting this to your grandparents would make their holidays a lot better. Old school books are still a hit. 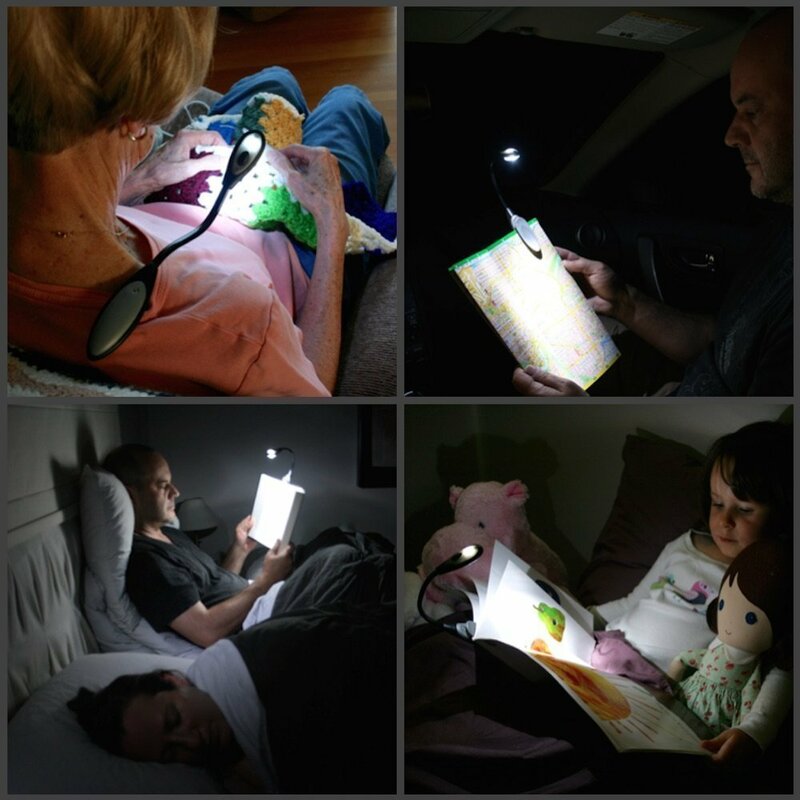 But in addition to old school books, this portable light makes reading in the dark even easier. 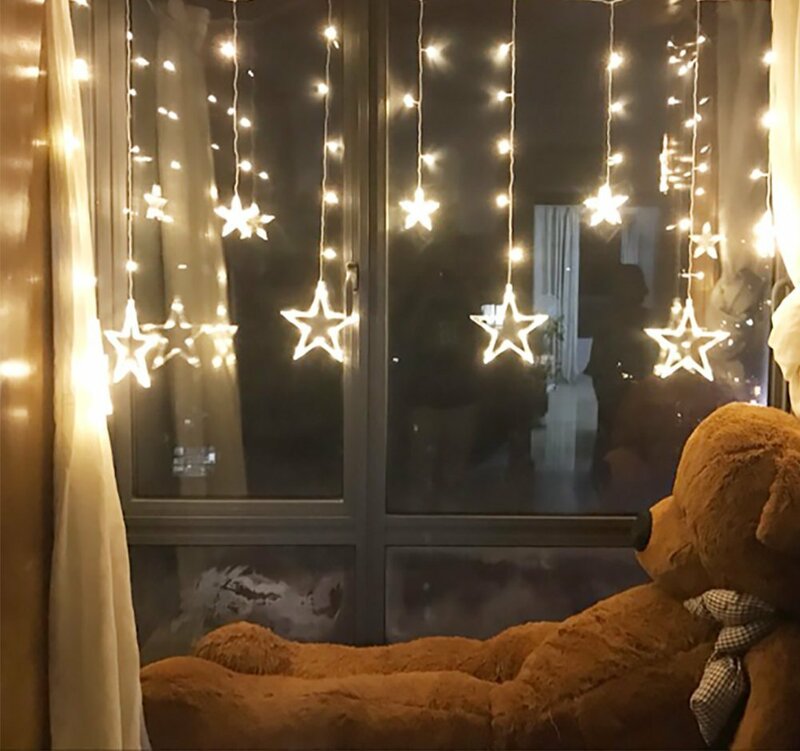 These stars aren’t just for display thereby making your grandparents’ living room come to life like a galaxy! 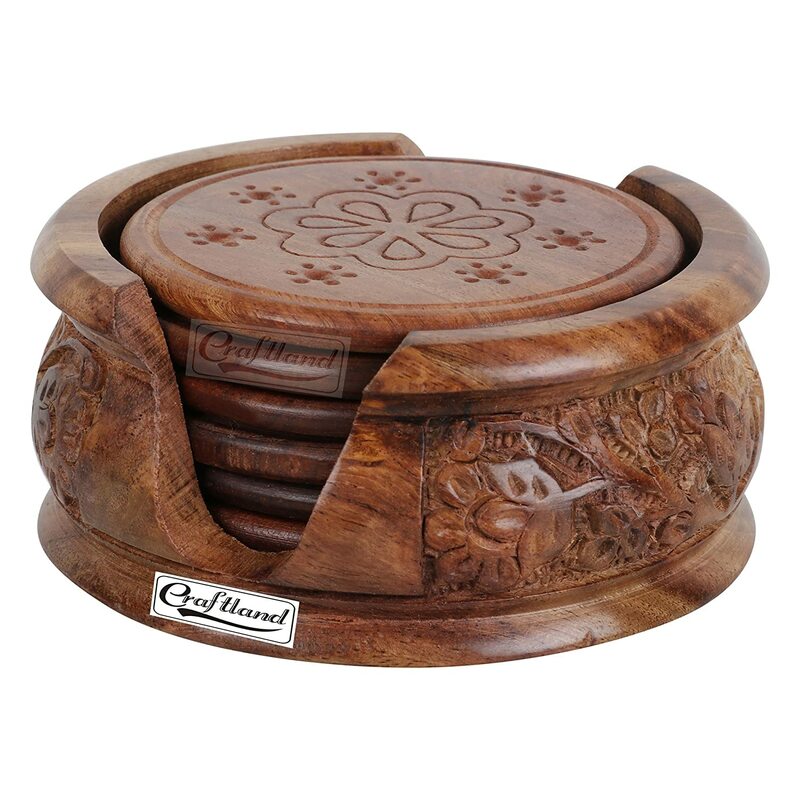 Incense sticks have always had a special place in Indian households and this incense stick holder makes sure that the special place remains even purer. 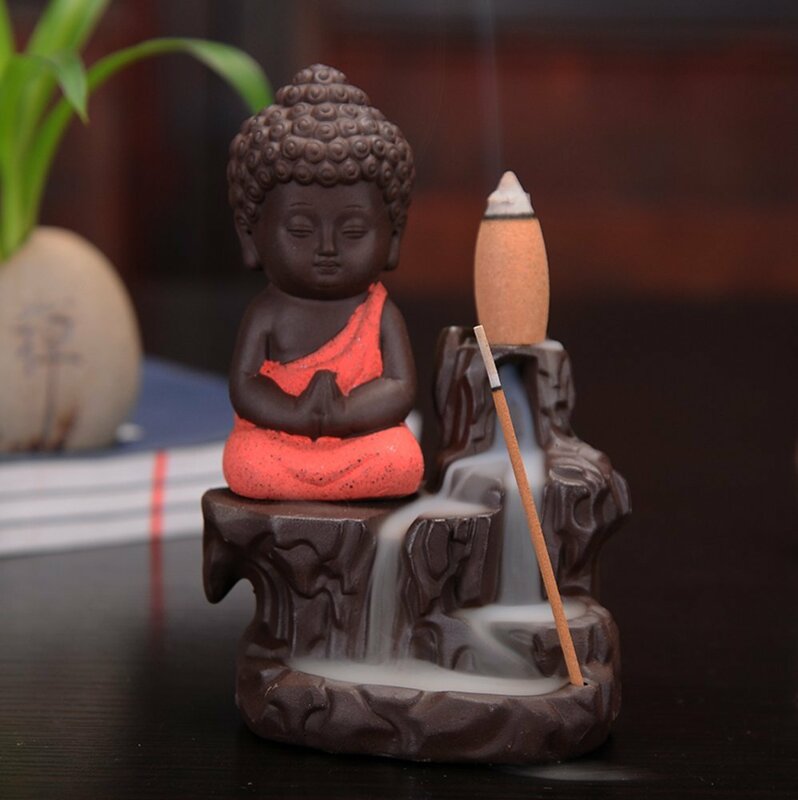 Coupled with a good smelling incense stick, this holder makes the perfect ambiance. Particularly made for a good swing, this is the one gift that you would want to consider at all costs. Beyond all time zones, this contemporary chair transcends pleasure. Once the kids go to school, the birds will fill their verandas with chirps and happy treats. 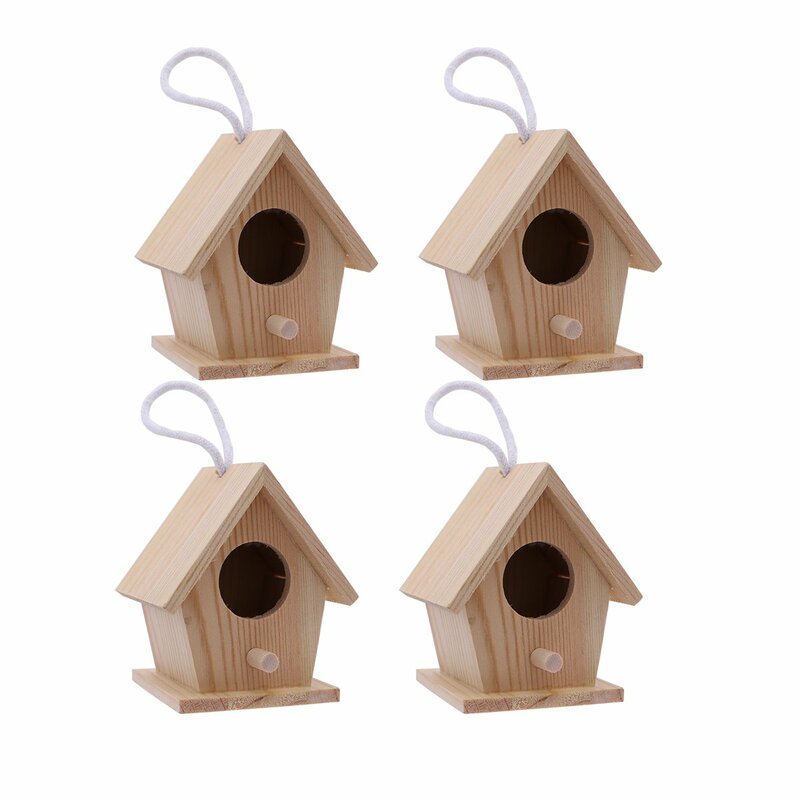 In comparison to kids, the birds will definitely make less mess, considering the birdhouse. 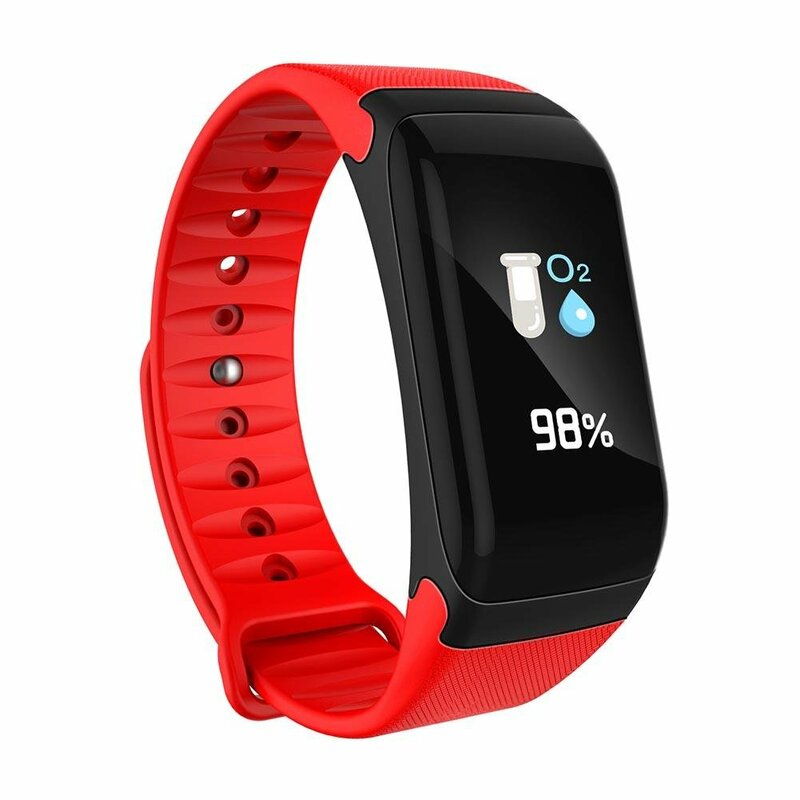 Fitness trackers are an all time favorite. Monitoring fitness-related metrics during walking or running, tracking the consumption of calories, in particular tracking heartbeats and sleep. 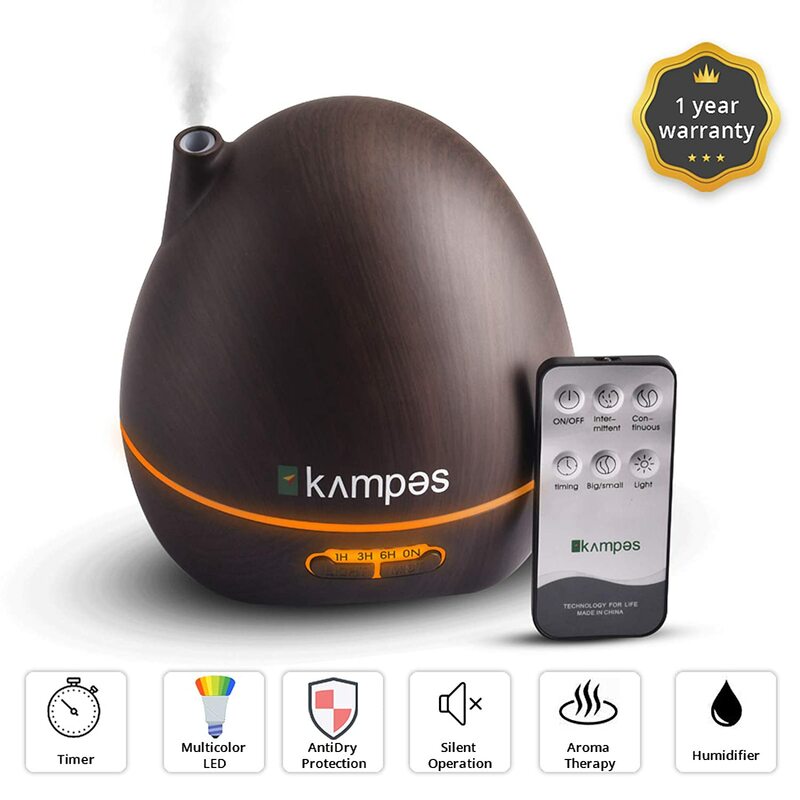 As a result of the cold reaching the feet, you’d want to give this humidifier as a gift of warmth, literally. To summarize, it enriches air quality, inspires high spirits and thus helps in relaxing one’s mind and then leads to a good sleep at night! 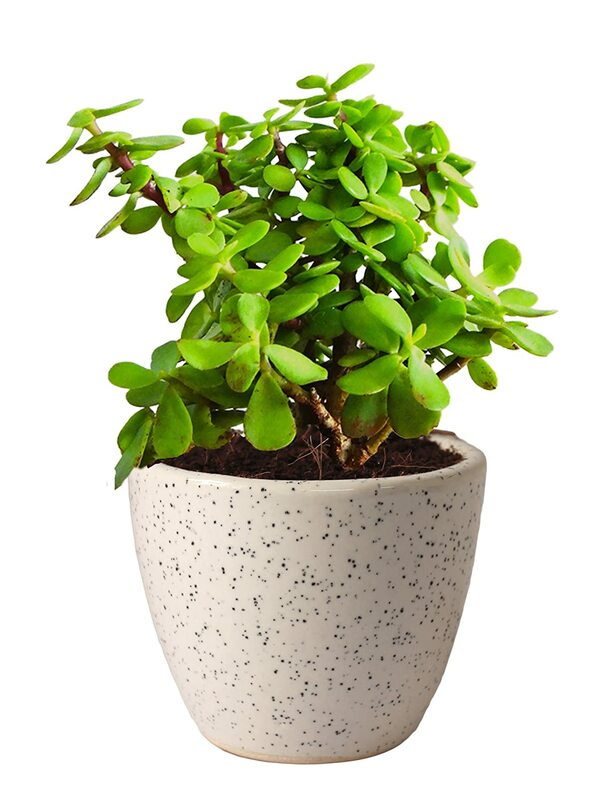 Send in all the best wishes to your grandparents with this bonsai plant. Its known as a plant that brings in wealth, happiness and peace in a household. In other words, it’s the ‘Good Luck’ plant! We’ve put together the best gifts for grandparents. 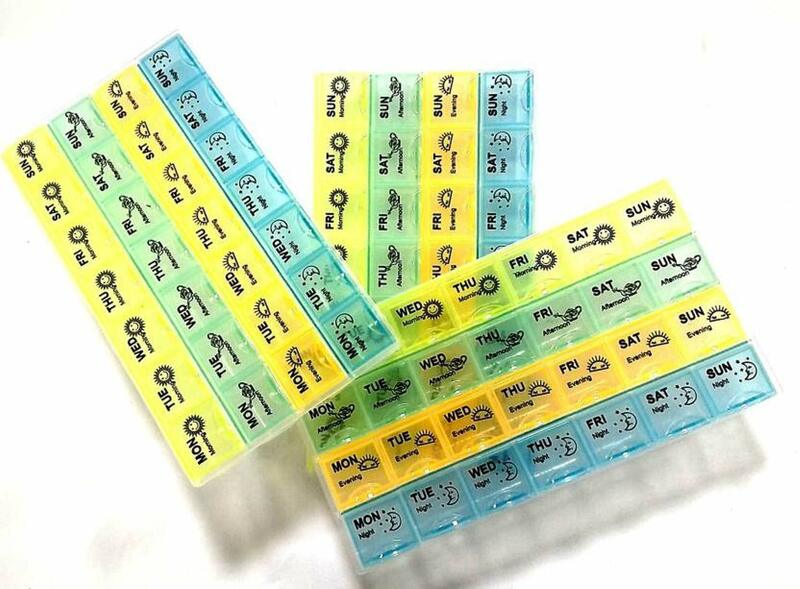 Spreading smiles on their faces just became easier! 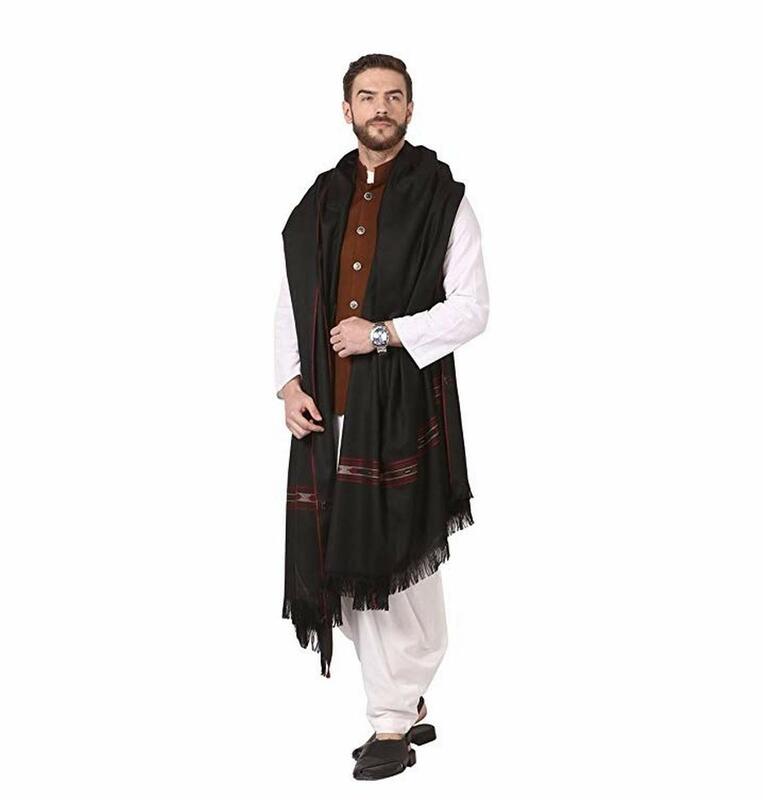 Here is a collection of some Cool Stuff to Buy for your self too! Also, here is a collection of some amazon best sellers to add to help you with new ideas.